Can Garlic Help Adult Acne? Move over oranges and papayas; researchers now believe that garlic contains the most powerful antioxidant out of any natural food. As reported by Science Daily in a January 31, 2009 article, a compound called allicin—which gives garlic its unique taste and smell—has the capacity to decompose into the ultimate antioxidant sulfenic acid. Dr. Derek Pratt, who is Canada Research Chair in Free Radical Chemistry, said, "The reaction between the sulfenic acid and radicals is as fast as it can get, limited only by the time it takes for the two molecules to come into contact. No one has ever seen compounds, natural or synthetic, react this quickly as antioxidants." 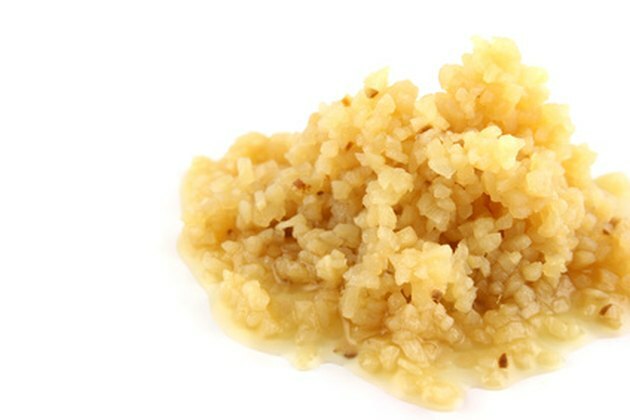 However, if you are completely adverse to the smell and taste, but still want to try the remedy, visit the pharmacy or herbalist for garlic tablets. These are generally not as potent, but are still thought to be an effective alternative—with little or no odor or taste. 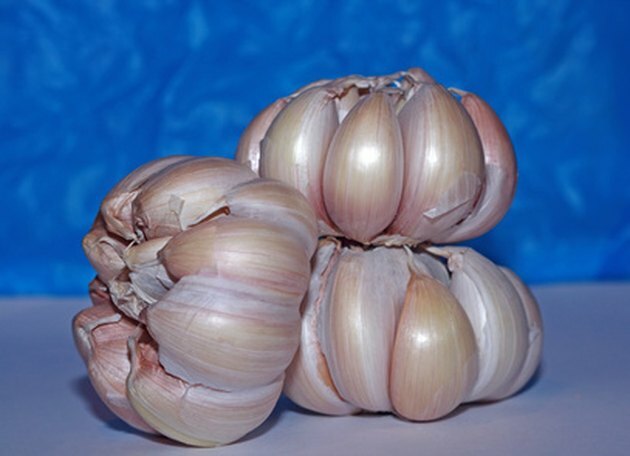 Acne Talks: That Smelly Garlic Clove Can Cure Your Acne!